The current opioid epidemic in the United States has many mental health professionals and addicts alike seeking effective treatment options for opioid addiction. Many have turned to treatment options like methadone and suboxone to help curb withdrawal symptoms and provide pain management throughout the process. While suboxone treatment methods help with pain management, they are most notably useful in treating opioid dependence. Suboxone can be prescribed by a doctor and is often done so to treat chronic pain, but it is not recommended to turn to suboxone like you might use other over-the-counter medication used for pain management. If you are considering using suboxone to treat your opioid addiction, then first learn about the effects of suboxone, how to use it to treat an opiate addiction, and why it’s best to do so in a medically assisted detox center. Suboxone is commonly regarded as a safer alternative methadone, but it certainly has its own dark side. Just five years ago, sales of suboxone reached over $1.55 billion, selling more units that Adderall or Viagra. So what is this formidable drug? It is actually a combination of two drugs, buprenorphine and naloxone. Buprenorphine is a partial opioid agonist, which means that it binds to opiate receptors in the brain to somewhat mimic the pleasant relief that opioids provide. Naloxone, however, is a pure opioid antagonist and perhaps a crucial component to the success of this drug as a detox method. The naloxone blocks opiate receptors so that you do not experience the opioid high that many addicts are constantly chasing. This combination of buprenorphine and naloxone allow for a smoother opioid detox by softening the withdrawal symptoms without allowing for an accidental suboxone addiction. Because Suboxone is a partial opioid agonist that locks into the opioid receptors, many patients experience mild euphoric feelings. Understandably, this is experienced as pain management for patients dealing with chronic pain. For recovering addicts or for people who are battling an opioid addiction, suboxone is not best used as pain management. Instead, it is most commonly used in a medication-assisted treatment. The positive effects of suboxone are often described as a mild high. Because of this, many people struggling with an opiate addiction turn to suboxone for an alternative high. 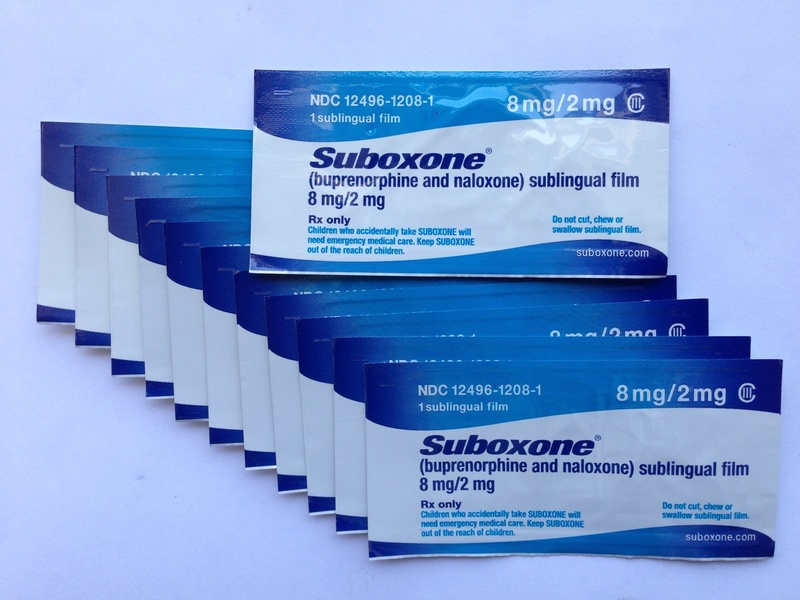 In order to deter a physical dependence on the substance, suboxone is made with both buprenorphine and naloxone. The combination of the partial agonist and antagonist on the opioid receptors help make suboxone a safer alternative to other detox drugs, like methadone. For patients will a more serious and long-term opioid dependence, seizures and respiratory depression are also a possibility and can be fatal. While it is a bit counterintuitive to treat an opioid addiction with more opioid drugs, it has proven to be extremely effective. However, it is only effective when it is done in a medication-assisted treatment facility and with ongoing addiction treatment thereafter. If you would like to break your opioid addiction, then contact us to learn more about our medically-assisted suboxone treatment programs. We are here for you.